News at Spencer Public Library: Thursday Morning Storytime with Sarah Beth! Thursday Morning Storytime with Sarah Beth! 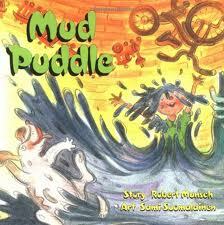 Thursday's topic is MUD! So be there or.......don't. But if you don't, you won't have any fun at all.